Short arm tube type two-needle sewing machine video from Changzhou Shanqiu Machinery Co.,Ltd. 00:46 Automatic filter bag blocking glue machine Changzhou Shanqiu Machinery Co.,Ltd. 00:54 automatic sewing and melt production line Changzhou Shanqiu Machinery Co.,Ltd. 00:54 filter automatic sewing production line Changzhou Shanqiu Machinery Co.,Ltd. 00:10 liquid filter bag welding machine Changzhou Shanqiu Machinery Co.,Ltd. 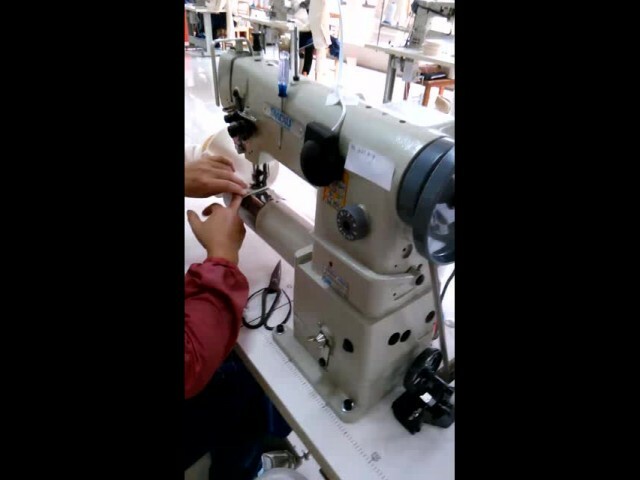 00:53 Two-needle pulling machine Changzhou Shanqiu Machinery Co.,Ltd.